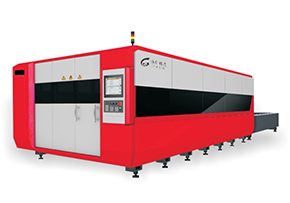 Multifunctional laser cutting machine - fiber laser cleaning machine - fiber laser cutting machine - Wuhan Changxin Science & Technology Development Co,Ltd. 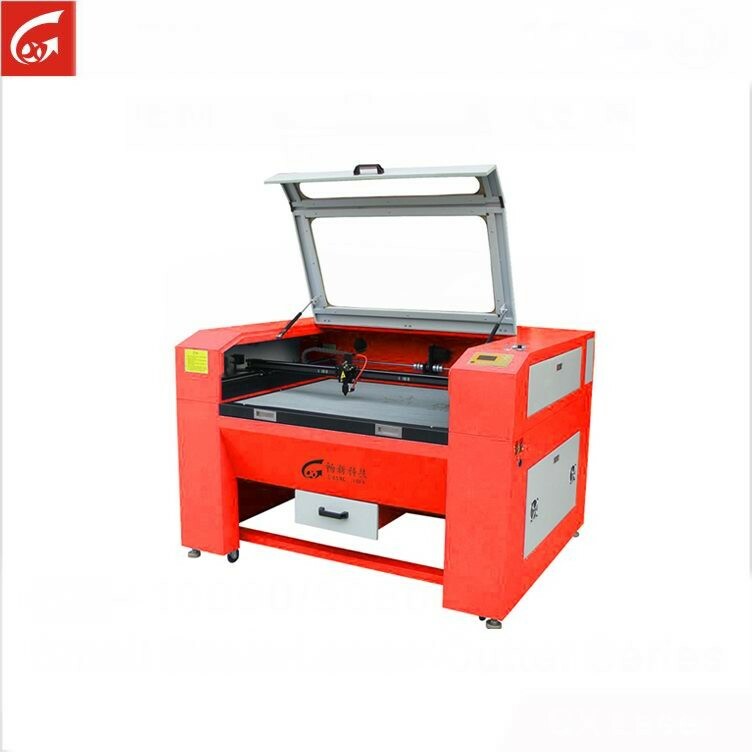 Combined beam laser tube, reinforced machine body and gearwheel drive enable precise cutting. 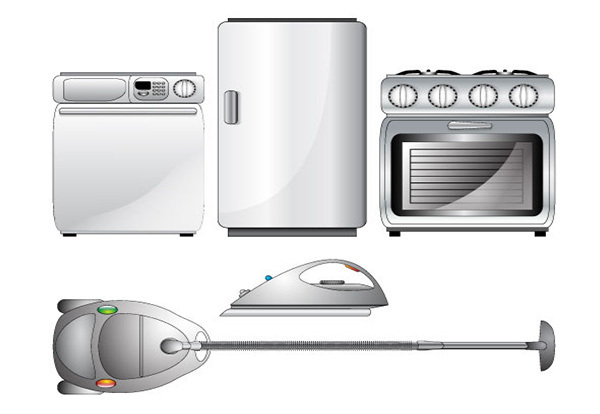 This all-in-one machine can cut 20mm plywood, 25mm acrylic, 2mm ms and 1mm ss.